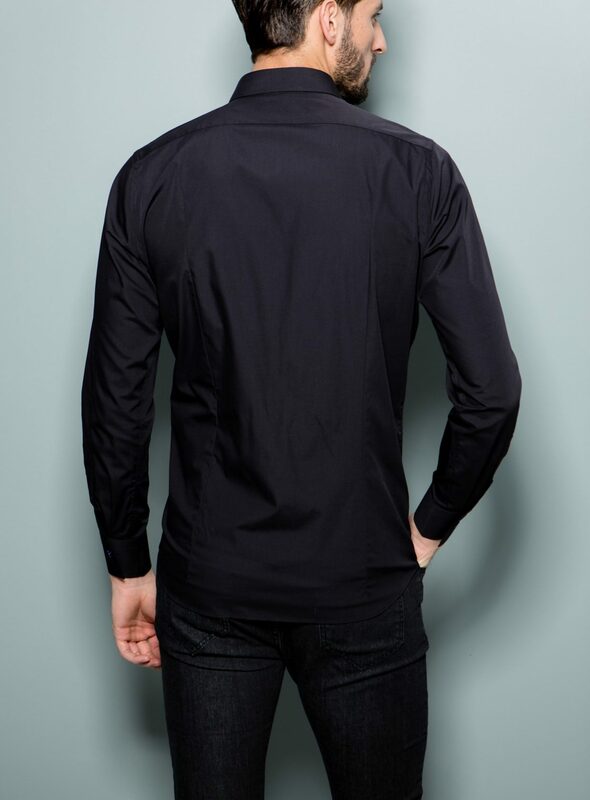 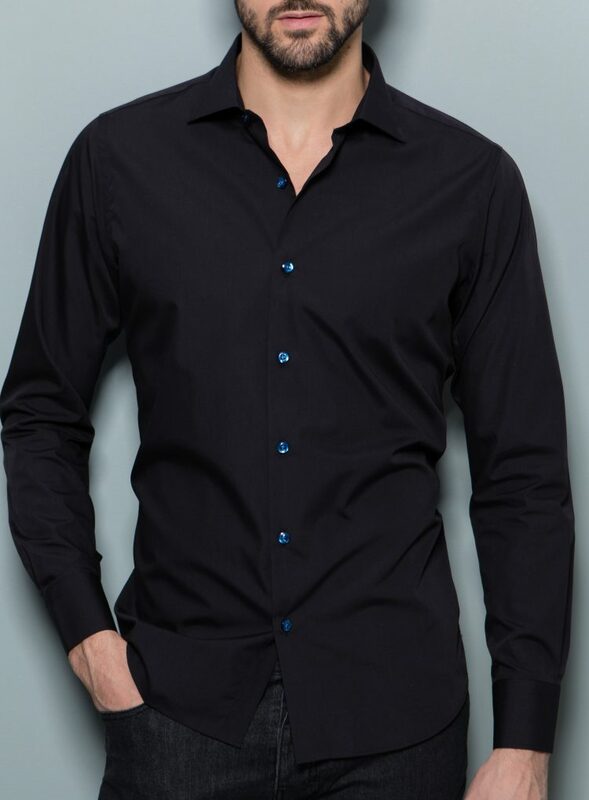 This Black Uma shirt is a timeless piece that finds its way into every collection. 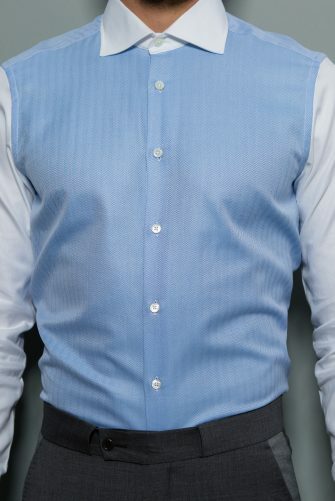 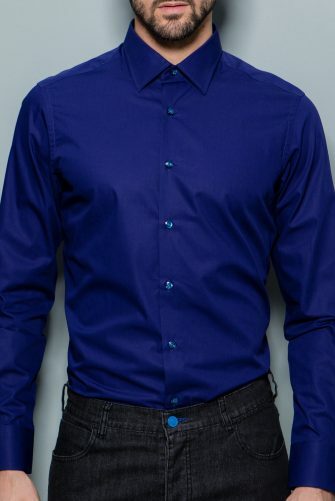 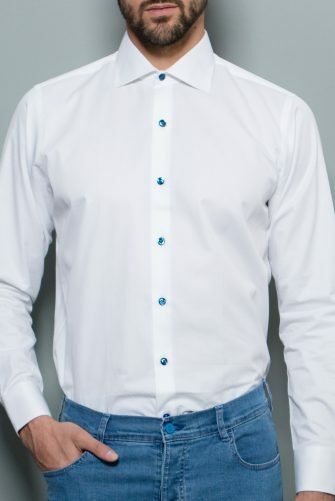 This shirt is both polished and easy-going. As the first shirt ever made for Stephen, it’s certainly now a classic. 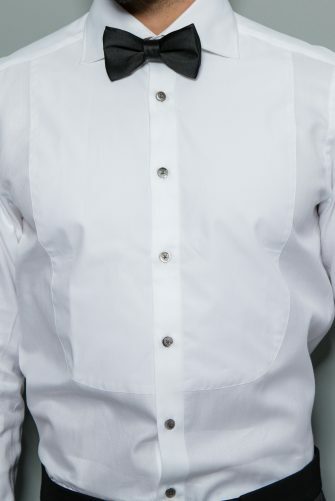 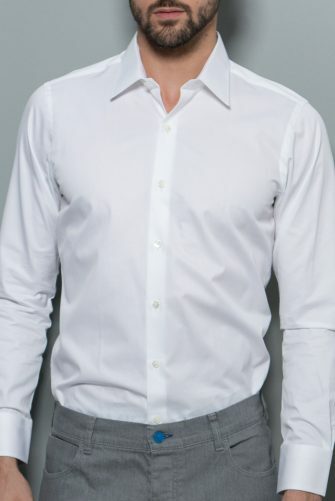 Made in Italy from Egyptian cotton, the spread collar, tailored fit brings out the best look in a man. 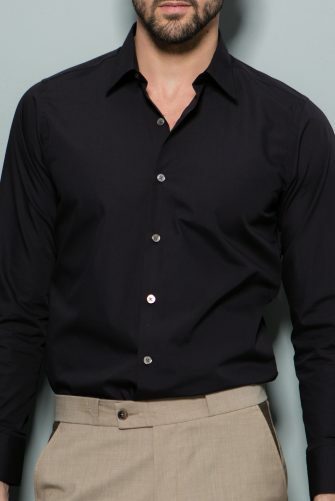 The Uma can be worn well tucked or untucked depending on the situation.